A Vegas Girl at Heart: Just Add Color Kit & $10 off coupon code! Just Add Color Kit & $10 off coupon code! 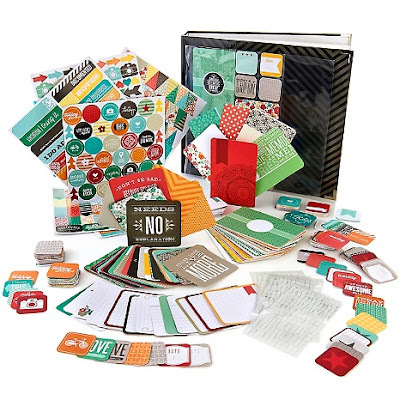 The Just Add Color kit is up on HSN right now, and I found a $10 off a $50 item code! This baby is MINE, for $49.95 plus shipping. Woot! I almost bought them but realized I had a couple already. Don't double buy! You are AWESOME! I got my Just Add Color kit (and I used the coupon too). I'm still going to stalk the actual Lisa Bearnson HSN episodes just in case they offer additional sets of the HSN 1, 2, and 3 exclusive page protectors. Thank you for the heads up.